The Differential Pressure Monitor can be found after the primary air fan in the head burner from SAACKE. 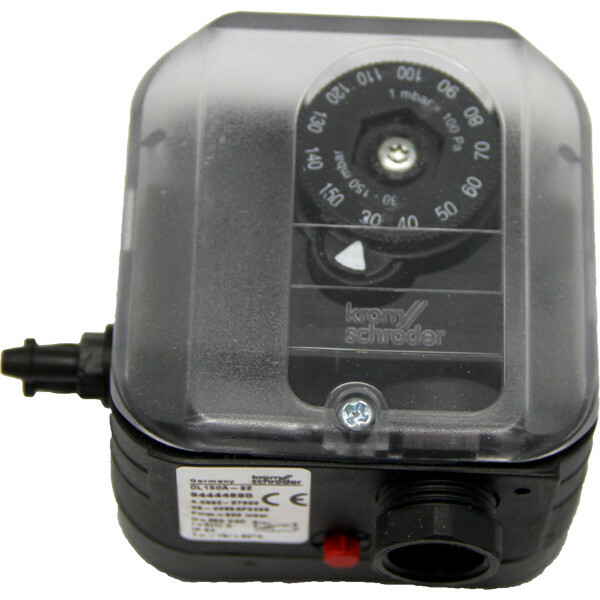 The Differential Pressure Monitor is from the brand Sauter. It is a microswitch with a scale behind a plastic lid. The Differential Pressure Monitor watches the working off the primary air fan.